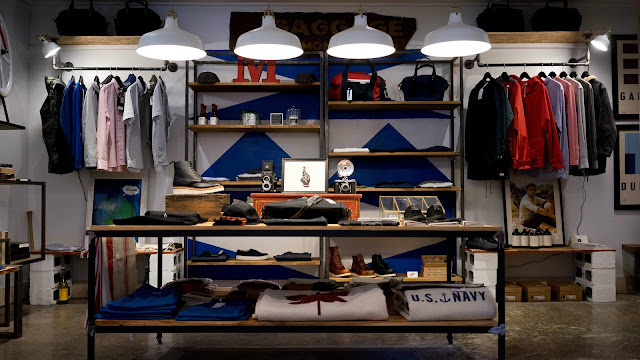 CapitaLand Mall Trust (SGX: C38U), an owner of multiple retail malls in Singapore, had released its latest 2015 annual report a few months back. At the end of 2015, CapitaLand Mall Trust had 16 properties and a whopping 3,086 leases. In comparison, its peer Frasers Centrepoint Trust (SGX: J69U), another REIT which owns retail malls in Singapore, had less than 700 tenant leases. The annual shopper traffic to CapitaLand Mall Trust’s portfolio of malls is 348 million. This is impressive, given Singapore’s population of around 5.5 million people. CapitaLand Mall Trust’s tenant retention rate was 81.1% in 2015. This suggests that the REIT has been able to maintain a strong relationship with its tenants. The REIT also noted that no single tenant contributed more than 4.0% of its total gross rental income as at 31 December 2015. In fact, the 10 largest tenants accounted for under 20% of the REIT’s total gross rental income. CapitaLand Mall Trust added that around 75% of its gross revenue caters to the necessity shopping segment. This may add resilience to the REIT’s portfolio during downturns. The REIT’s loyalty programme, CAPITASTAR, boasts over 2.6 million members across five countries. There are more than 800,000 members in Singapore. Moving on to debt, CapitaLand Mall Trust’s average term to maturity of its borrowings is 5.3 years. This is an increase compared to the 2.3 years to 4.7 years that were seen from 2011 to 2014. The REIT’s average cost of debt has also been relatively stable, hovering between 3.3% and 3.5%. In short, CapitaLand Mall Trust has been able to lengthen its debt term without incurring higher cost of debt. A full 100% of CapitaLand Mall Trust’s debt is also unencumbered. 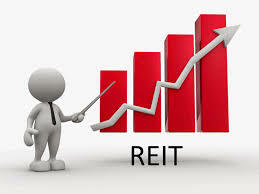 Said another way, the REIT has not had to put up its assets as collateral when it borrows money. This is a major change from 2012, when only 50.4% of its debt was unencumbered.